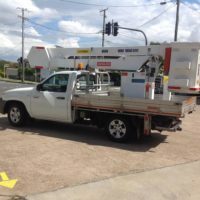 Need a high access solution, but don’t have experience in operating EWP? 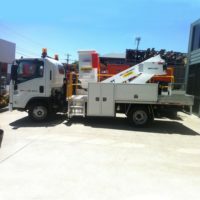 High Access offers self-drive cherry pickers that you can use on a standard driver’s licence. 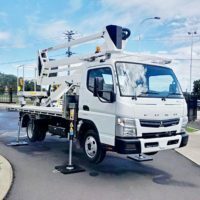 These vehicles are quick and easy to set up, which make them great for smaller jobs and moving from site to site. 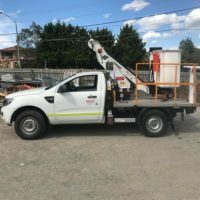 These can also be hired with our friendly, professional staff, so you can leave the operating to us, while you’re free to focus on the job at hand.